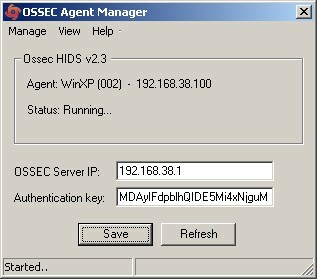 Next step in my investigations with OSSEC. The possibilities of OSSEC are awesome and could clearly, in some case, replace a commercial log management solution! After collecting the Secunia vulnerabilities into OSSEC, I switched to the “dark side”: the Microsoft Windows agent. 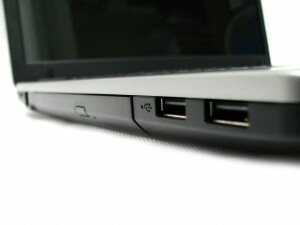 The USB sticks are very popular at users level and are a nightmare for system administrators. It’s so easy to get files away with critical data or to inject malicious code into the network via suspicious USB sticks. 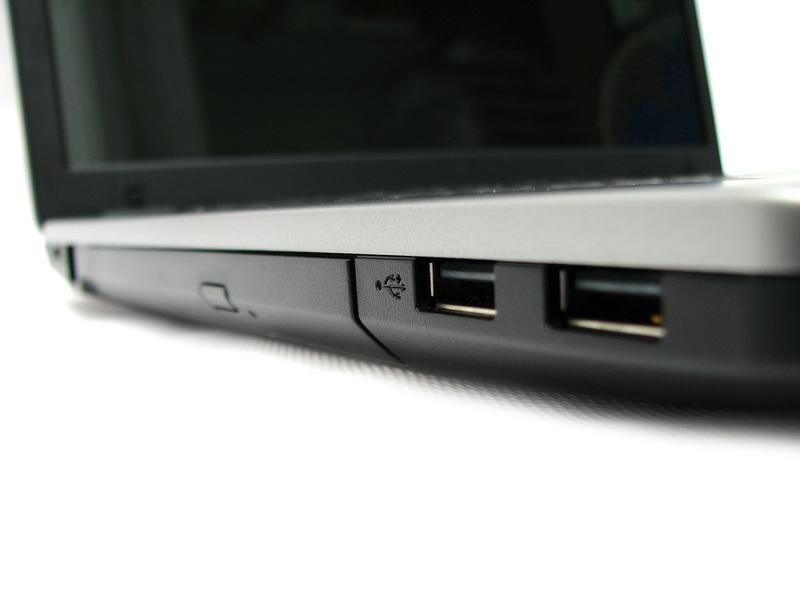 Why not try to detect if an USB storage is used on a Windows workstation or server? C:\Temp> net start | find "OSSEC"
# "->" to look for the value. # For files, use "->" to look for a specific value in the file. # Multiple="Multiple" patterns can be specified by using " && " between them. # (All of them must match for it to return true). Windows Audit: USB Storage Detected. Windows Audit: USB Storage Inserted. Note that this notification will remain while the registry key is present! It’s your job to clean up the Windows hosts which reported the alert! I’d like to increase the rootcheck rule accuracy by detecting if a new USB device has been inserted but at the moment, I didn’t find how to achieve this. If you have tips & trick, please share! To conclude with this example, you can see how easy OSSEC can help you to keep an eye on threats inside your infrastructure. A next funny step could be to enable the remediation and configure the OSSEC agent to execute a script which will prevent from connecting USB storage devices! I’m not sure to understand why you’re trying to do. Could you give more details? Hi, Im pretty new with Gossec, Im trying to develop some rules, I could see the first and the second alert the first time but now it doesn’t work any more. What do you mean with clean up the windows hosts. Sorry Im very with this stuff. Thanks for the help. The new OSSEC release (2.4) will introduce a new feature: check_diff which will greatly increase the ease of USB devices detection! Another approach which would make this real-time is to simply monitor the creation of HKLM\SYSTEM\CurrentControlSet\Enum\USBSTOR\Disk&Ven_USB&Prod_Flash_Disk&Rev_0.00 or HKLM\SYSTEM\CurrentControlSet\Services\USBSTOR\Enum using a real-time file integrity alert. These don’t get sent by default, but if you created a rule dependent on rule 554, then you’ll know pretty much as soon as it happens.